How are questions of agency – that is the capacity to choose one’s own decisions – understood in the context of law? Does it resemble our common or folk understanding of psychology? How does it fare against our best empirical accounts of human behaviour? That this has political narrative of rational equality sustains injustice in our criminal legal system. Law’s subject – that is, the person it creates or assumes for legal purposes – has traditionally been informed by the salient political narratives of each era. For instance many traditional sources of Western law have been traced to our Christian heritage. On theological accounts, life has been characterised as objectively valuable. Source: Google Images. Such theological accounts have tended to view the legal subject as being objectively valuable because we as humans have been given the gift of life from God. 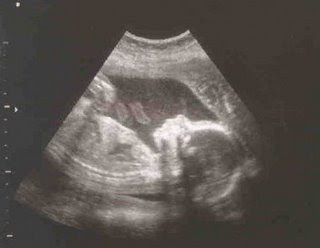 We can therefore see the relevance of these viewpoints as they play out in debates about the abortion, euthanasia and the sanctity of human life. More recently legal positivism has enjoyed political traction and has tended to view the legal subject as a pure artifice of law. That is, it is a legal fiction that can be moulded and applied to whatever objectives the law sees fit. A really obvious instantiation of this is the legal corporation – a legal person despite the fact that it is not a biological person. This person has the right to sue, be sued and enjoy separate legal personality from its directors. 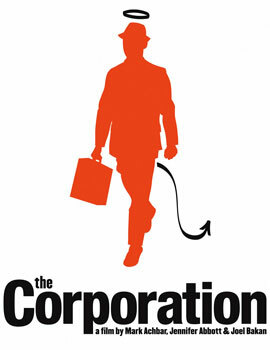 The corporation has been criticised for displaying the characteristics of a human psychopath. Source: Google Images. While this kind of flexibility has been subject to serious criticism, it also provides a space to talk about legal personhood for animals that have been traditionally treated as objects. While these influences have and continue to be influential, they are increasingly dwarfed by the emergence of legal rationalism and its subject. This account of the rational subject enjoys political and legal supremacy in our conversations about law and social justice. It does so because it is intertwined with the strong political narrative in Western philosophy that began with the Greeks but really exploded in the Enlightenment. Western historians and philosophers (the lines often become blurred for the narrative’s sake) have tended to articulate an image of the rational subject as being born out of the period of Enlightenment. 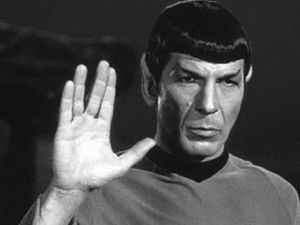 Spock is an exaggerated example of the rational subject. Source: Google Images. The conceptual dominance of this rational subject has been closely tied to the consolidation of folk, or as I term legal psychology. By this I mean that law has coopted a distinct non-scientific model of human psychology and agency, and applied it for its own purposes. On this legal psychology, human behaviour is best understood as flowing from the intentions of the agent. That is, that humans act for and respond to reasons – in the absence of justifiable reasons, their acts are punishable. In the absence of a capacity to form reasons, they are not punishable (hence defences of automatism and insanity). However reasons are not necessarily the fundamental causes of human behaviour. They are a constituent part of it, but it is empirically misleading to suggest they are the sole determinants. 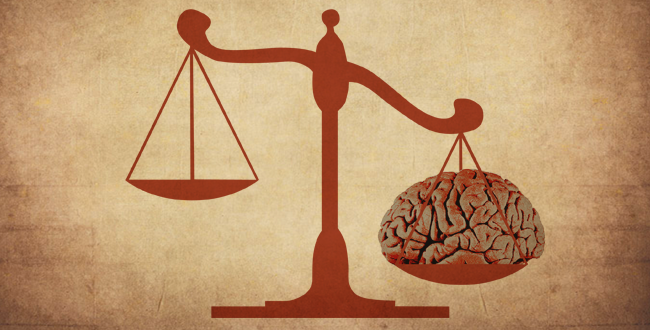 The development of contemporary behavioural science – by which I refer to evolutionary theory, neuroscience and social psychology – highlights the problematic nature of law’s psychology. It does so, not by refuting the existing of rationality or the capacity to form mental states such as intention, but suggests that these provide limited insights into human agency. The most prominent and unquestioned assumption that underpins law’s psychology is the exceptional place that we hold in the animal kingdom. This is not to suggest there are no particularities to human neuro-anatomy or psychology that has proved more adaptive, but rather that we should understand our present as an extension of our past. Evolutionary theorists understand that human capacities should be understood within the context of our ancestral history. Source: Google Images. On this account, the metaphysical or political distinctions between human and non-human animals become questionable and problematic. 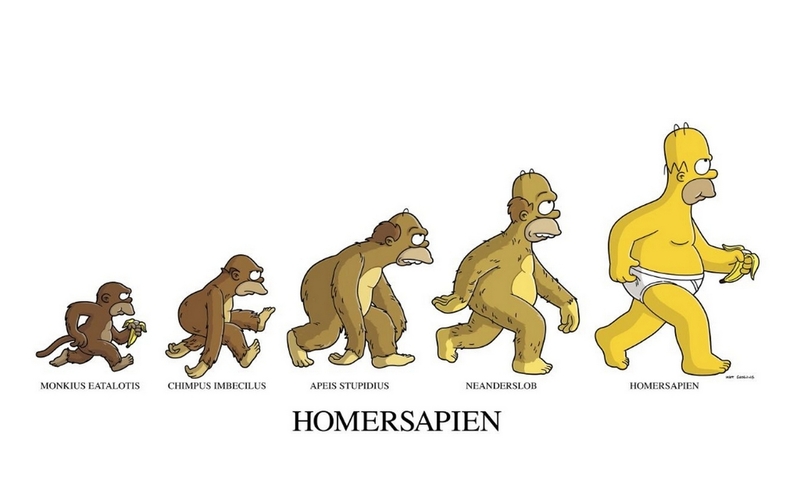 This approach to understanding humanity’s psychology has been taken up within the context of contemporary neuroscience. Once again, this isn’t removing the role of cognitive thoughts from discussions of human agency; it is instead situating them within a broader set of empirical considerations. Further reconsideration is prompted by emergence and consolidation of social neuroscience. Michael Gazzaniga’s work in cognitive and social neuroscience has elucidated the social and intersubjective functions that our neuro-anatomy facilitates and necessitates. Affective and social neuroscience are now well-established fields of inquiry. They build on traditional fields such as social psychology to provide further insights into questions of human agency. Source: Google Images. A final look to cognitive neuroscience and the work of Daniel Wegner is instructive. Wegner’s work in The Illusion of Conscious Will argues that our subjective experience of agency should not be confused with evidence of it. That is, our experience of choosing certain actions does not mean that intention to do so was the definitive cause of it. To make this argument, Wegner has consistently highlighted how humans falsely attributed agency to actions that were beyond their control. This is done in part through a subjective bending of time so that we feel intentions at moments close to our actions. As a [rudimentary] experiment to illustrate this, touch your nose with your finger and note how the sensations occur simultaneously – you have this experience despite the fact that the data from finger-to-brain would take much longer than nose-to-brain, pointing to the fact that your brain delays sensations from the finger in order to retain the unity of consciousness. With this in mind, the role that intentions play as the legal psychological causes of human behaviour become questionable. Taking these findings together, agency becomes much more nuanced. It is not the case that humans are determined and we all live without free will or voluntary action. Rather it elucidates a picture of human agency that sees humans as animal rather than exceptional; embodied as well as cognitive; intersubjective rather than purely autonomous; and intentional, but not necessarily voluntary. With these differences in mind, we can see how law’s psychology is increasingly at odds with empirical accounts of human behaviour and experience. However what I want to say next is that this is not a mere intellectual exercise – it matters for how we talk about and realise social justice. The relevance of law’s psychology to social justice becomes most apparent within the confines of our criminal justice system. The conceptual assumptions (disguised as elements) within criminal responsibility are drawn from rationalist accounts of the legal subject. In essence what is wrong here is that the rationalist account is not one that is grounded in the real social world we live in, rather, it is constructed and reified in a legal imaginary where agency is assumed independent of a person’s actual circumstances. On the face of it, this seems to conform with our intuitions that all should be treated equally, but on closer inspection it is blind to the real causes of human behaviour and social inequalities that lead to crime. 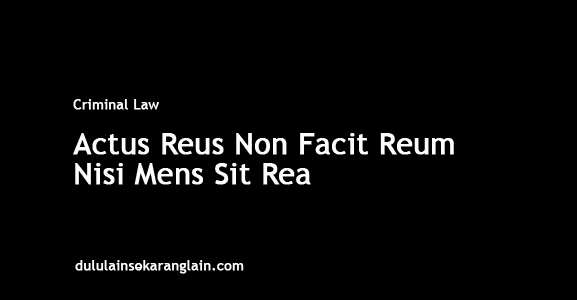 Criminal responsibility, for a crime such as murder, tends to be divided between actus reus and mens rea – the guilty act and the guilty mind. The guilty mind – though a complex and oft-reformed area – generally refers to actions being done voluntarily. The fact that law requires responsible actions to be voluntary ones is not the concern of my analysis. What is of concern is how it evidences or finds such voluntariness. “An act does not make a defendant guilty without a guilty mind”. Source: Google Images. For the criminal law, this voluntariness tends to be expressed through mental states such as “intent”. That is, does the defendant understand the nature of the act at the time of its performance? This precondition is one that is expressly cognitive. That is, it must understand the nature of their actions, and that understanding is said to be the definitive proof that their action was voluntary. However we know this is not the case. We know that evolutionary, neuroscientific and psychological insights point to many other factors that make up an agents capacity to act. Despite that fact, the law persists with this definition and understanding because it is consistent with the broader political and legal framework. The common response to these insights is that the law does allow for aberrations in human agency. It does so through defences such as insanity, automatism and diminished responsibility. However all defences rest on the fact that the agent did not consciously direct and understand the wrongness of their action. Does an understanding of the wrongness or consequences of drug use (if you believe it to be wrong in all cases) really mean that you could have done otherwise? Or perhaps a closer look towards neuropharmacology and neuroendocrinology as well as the broader social forces may be instructive. Blind justice is not necessarily the best justice. Source: Google Images. The avoidance of these considerations highlights how rationalist accounts are not speaking about the legal subject as you or I. It is a legal imaginary, it doesn’t reflect the capacities of you or I. It is a rational self-maximiser who acts for his (yes his, this image originated during the time of Enlightenment) own reasons. This image is sustained by the strength of its political narrative (and in spite of evidence to the contrary). It is successful because it fits with our assumptions of equality and the need to be treated the same before law. We should assume the same accounts or elements of agency; namely intentions. This particularly destructive as in treating people as the same it avoids seeing their differences. It removes from consideration the social and inequitable factors that have led to a crime, that have impacted on agency. It says your socio-economic position, to the extent that it has impacted on your capacity for agency, is irrelevant. What’s of relevance are intentions, and if you have them, we’ll punish you. Questioning these assumptions is difficult because our social, political and legal apparatus is built around them. However they are needed if we are to depart from the deficiencies that have long been noted in the Enlightenment period. Ironically, that period has championed the use of empiricism to unpack the universe’s mysteries, and I am critiquing that framework with those tools. Therefore whether the irony applies to my critique or their framework is a matter for you to decide. * Simon Katterl is a graduate of Law & International Relations at Griffith University. His Honours thesis focused on how the legal subject may be challenged and transformed by contemporary brain and mind sciences. This is an abbreviated post based on a longer-form essay. For that, see here. This is a rudimentary account. If you would like a more in-depth and rich analyses look to Alan Norrie’s work as well as Ngaire Naffine. Naffine in particular critiques Henry Maine’s rationalist interpretation of history. This is demonstrated by my earlier reference to animals, despite the fact that there is no qualitative reason for us to consider ourselves as distinct from this group. These are a sample of some of the interdisciplinary work on law and human agency. Daniel C. Dennett, Darwin’s Dangerous Idea: Evolution and the Meanings of Life (Penguin Publishers, 1996), 63. For the foundational research, see Robin Dunbar. Much of this material is noted in Gazzaniga’s Human and Who’s in Charge. 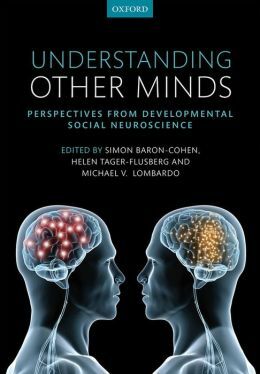 For research on mirror neurons look to Marco Iacoboni and his book Mirroring People: The Science of Empathy and How We Connect with Others. There’s no point going through all of his work, either see my paper above or Wegner’s bibliography: http://www.danwegner.net/pubs.htm. For this account, see Sam Harris’ Free Will. Is nuclear energy a realistic option to reduce carbon dioxide emissions?